The Louvre Museum has 8.5 million visitors per year. This blog was viewed about 530,000 times in 2013. If it were an exhibit at the Louvre Museum, it would take about 23 days for that many people to see it. Guest users can’t make changes to other user accounts. Guest users can’t change setting on the computer. Guest users can’t log in remotely. Files created by guest users are deleted when the user logs out. As part of this, a temporary home folder is created for the guest’s files but this folder and its contents are deleted when the user logs out. 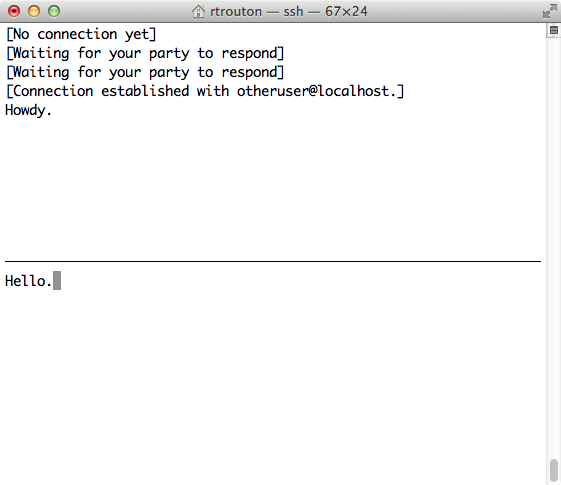 By default, OS X only allows the creation of a single guest account with the name of Guest. 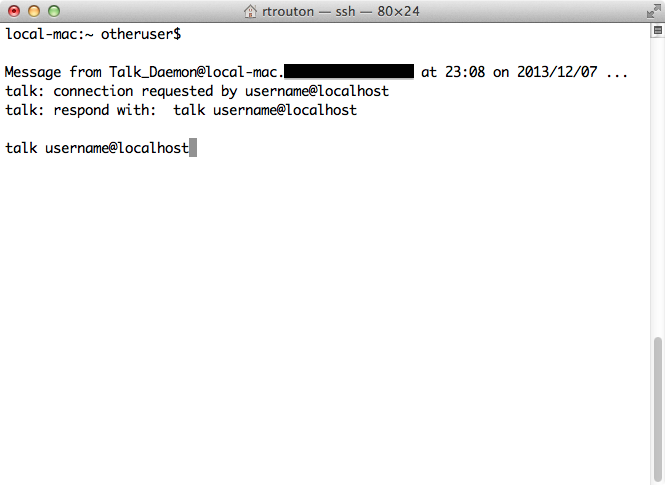 That said, it is possible to create custom guest accounts with names that are different from Guest. 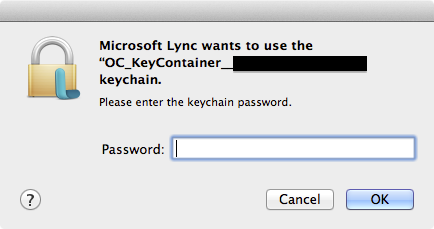 This would allow Mac admins to create multiple guest accounts if needed. See below the jump for more details. 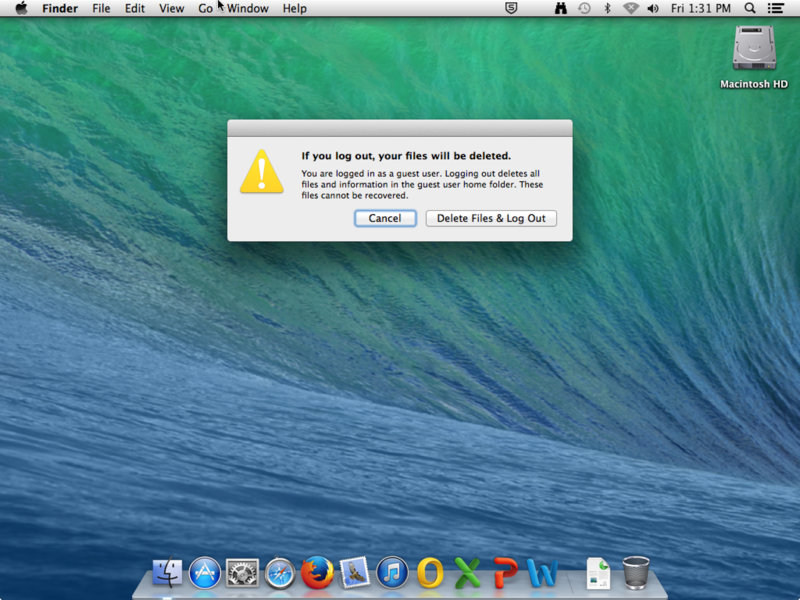 A change that occurred between Mountain Lion and Mavericks is that it’s no longer possible to add additional users with fdesetup by using a non-enabled admin user’s credentials. Instead, you must use either a previously-enabled user’s credentials or use a personal recovery key (aka an individual recovery key) to authorize adding a user account with fdesetup add. You’ll be prompted for the password to unlock the institutional recovery keychain. Once that password is provided, a new personal recovery key will be generated. If the new personal recovery key is valid, you should receive a result of “true”. The plist should contain information similar to what’s shown below and include the new personal recovery key information in the RecoveryKey plist value. fdesetup changerecovery doesn’t currently include a way to utilize the institutional recovery keychain without requiring a password to be entered, but it is possible to automate the password entry process using an expect script or other means. As an example, I’ve written an expect script which automates running the fdesetup changerecovery process described above to generate a new personal recovery key and export it to a plist. Note: The video has been edited to artificially reduce the amount of time the install process takes to run. Run time of the pre-edited video was 14 minutes. How is the pre-boot login screen bypassed? How is the Mac automatically logging into my account following the update? This question is unresolved at this time and this behavior is worrisome to me. Walking away at the wrong moment may give an opportunity for someone to get physical access to my Mac without my knowledge. The length of that window of vulnerability is going to be determined by when the screensaver kicks in, as enabling FileVault 2 will also set your Mac to require your account’s password before exiting the screensaver. Do you have information about how the Mac is automatically logging into an account after an update? Please let me know in the comments. Before IRC, AOL Instant Messenger and Apple’s Messages, there was talk. 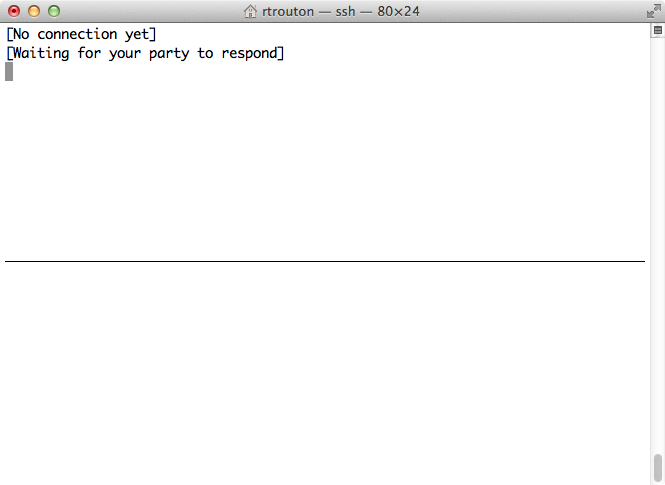 talk is a Unix text chat program, allowing messaging between users of Unix-based systems. While it’s been largely superseded by other chat applications, it’s still included with OS X Mavericks as the ntalk service. Once communication is established, the two parties may type simultaneously, with their output appearing in separate windows. One thing to know is that output is reflected live to both sides; every character typed (typos and all) will be visible. Reprint screen – Typing control-L will cause the screen to be reprinted. Clear screen – Typing control-D will clear both parts of your screen to be cleared, while the control-D character will be sent to the remote side (and just displayed by this talk client). Exit current talk session – To exit, type control-C.
As part of a project to assess the deployment options for National Instruments’ LabVIEW 2013 Pro, I was asked to see if I could deploy it through Casper’s Self Service. After some work, I was able to repackage the installer in a way that deploys smoothly. In the process, I saw a number of ways that this particular installer went against The Commandments of Packaging. See below the jump for details.